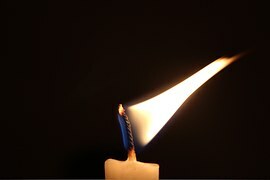 Consumer Products Laboratory needed for testing of 3 different types of retail candles (both for purity levels and also for the % amounts of different wax blends: i.e. 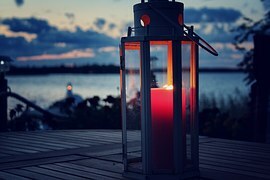 : paraffin wax vs. soy ) to develop an industry standard of what a clean burning wax is by analyzing a few of the best known candle brands. 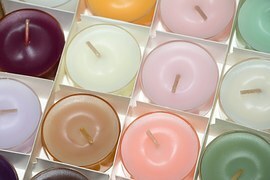 Establishing the standard purity level of paraffin in the candle industry is of special interest. Interested in this Candles and Wax Request? 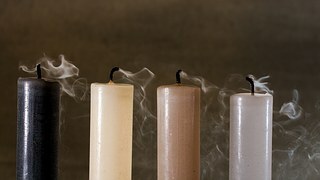 Other candles and wax laboratory services. 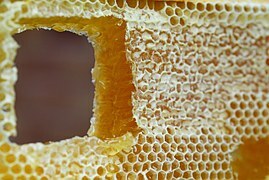 Need Candles and Wax Testing or Scientific Research? Save time and money searching. Simply, submit a Candles and Wax request to find the laboratories or lab suppliers that best meet your needs.